Amazon Alexa is constantly adding new devices under its umbrella. The two of the recently added devices are the Megaboom wireless speaker and Ultimate Ear’s Boom 2. Users just have to press the Bluetooth button and then give the commands like order food, get sports scores. Alexa will do all the things on your behalf and you will not have to worry about handling these as you can issue these commands from anywhere you want. 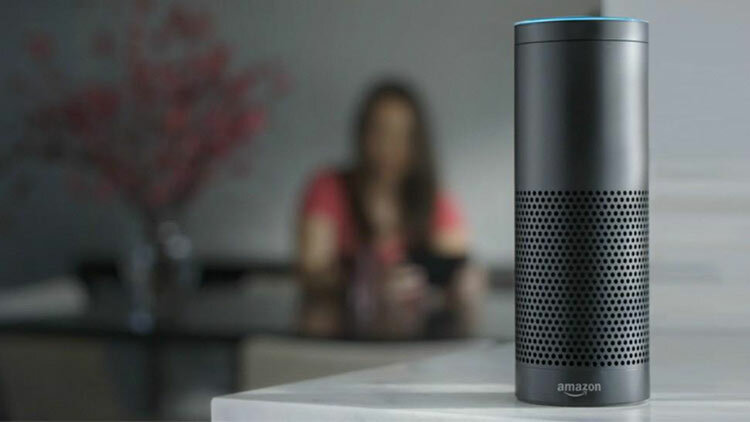 But, all is not good for Ultimate Ear’s 2 users as they will have to access Alexa through the company app's "Just Tap and Ask" feature. This feature is only available for Android devices currently but will be expanded to iOS soon. the app and firmware updates that come with Alexa won't be available for Pixel and OnePlus phones. This will certainly not impress the OnePlus users. The company had said that they are not doing this because of known experience reasons. Also, Ultimate Ear’s 2 users will not get all Alexa’s feature. If you have the speakers and a compatible Android smartphone then the voice assistant's addition is a good news for you. But, if you are planning to get your hands on one of this then, probably you should do a bit research on the Alexa-enabled gadget.